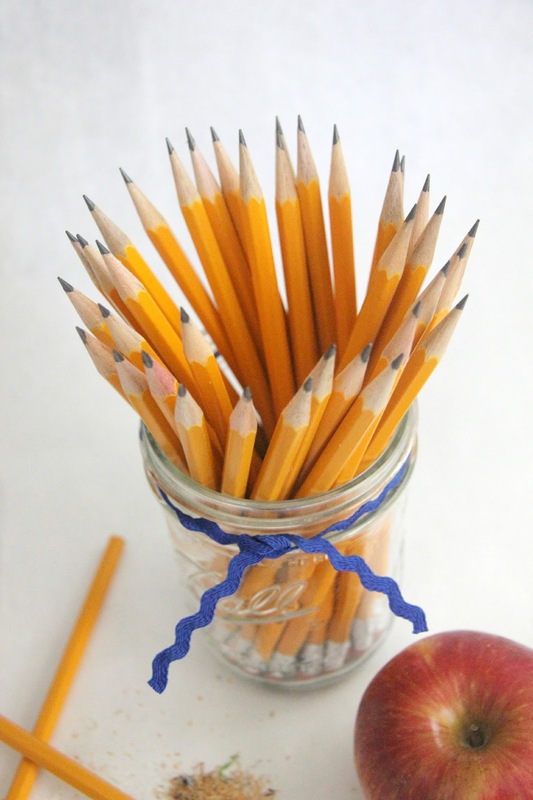 A Teacher without a Class: Squirrels, Books, and Bouquet of Pencils means - a Giveaway! Squirrels, Books, and Bouquet of Pencils means - a Giveaway! 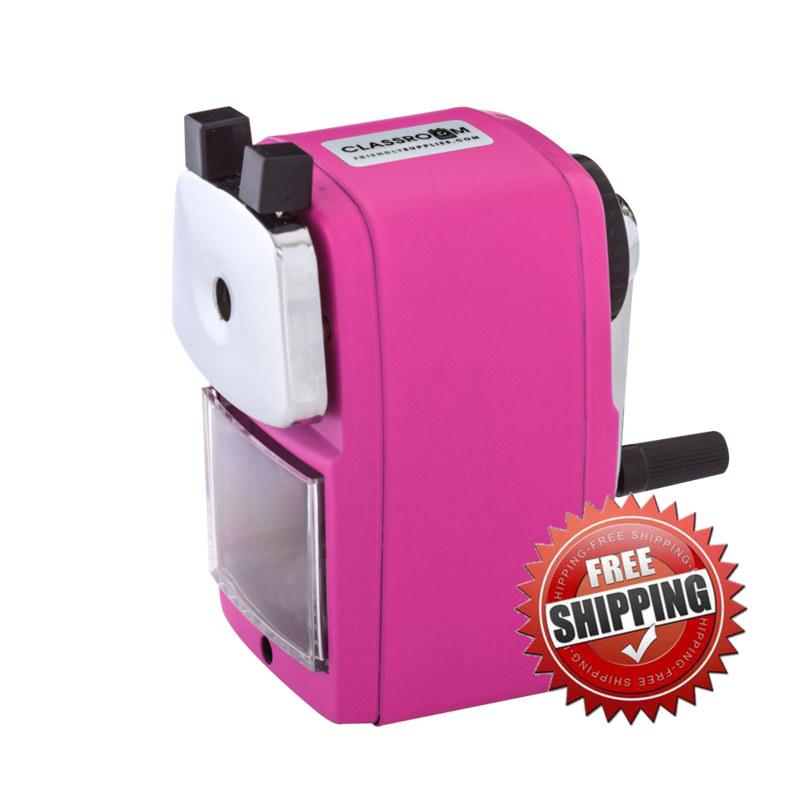 You could win a print, a book, or a pencil sharpener! 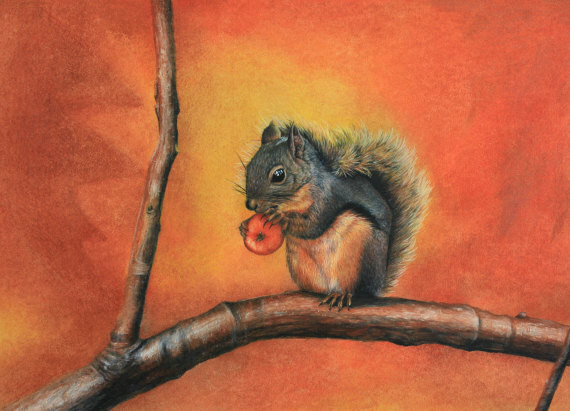 I was thinking about fall and all the wonderful things: pumpkins, apples orchards, Halloween, and then I came across this beautiful painting. You can buy a print from Ria's Esty store, or perhaps you will be the lucky winner! I suddenly remembered that squirrels are an important part of fall. They are busy gathering nuts, preparing their winter nests, and of course being cute. Well, that's if you like rodents, which I really do not. 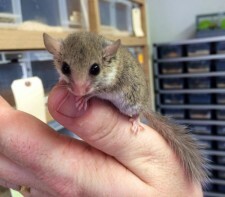 Did you know there are over 200 varieties of squirrels? 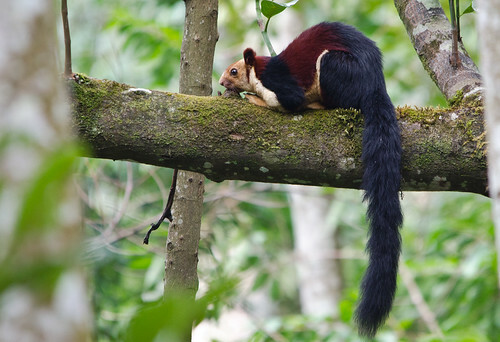 The smallest is the African pygmy which is only five inches and the largest is the Indian giant squirrel with is three feet in length. So, as we explore squirrels on my blog, it made me think about exploration--which led me to announce the giveaway of this book. I loved this book--and its exploration! Then I remembered that last fall, I went to New York City. It was amazing way to explore the parks and museums. I was reminded about a favorite quote from the movie You've Got Mail. "Don't you love New York in the fall? It makes me want to buy school supplies." Well you are not going to win a bouquet of newly sharpened pencils as your give away, but you will get the best pencil sharpener! Last year, I bought a set of three, to give to each of my children's teachers. They loved them. 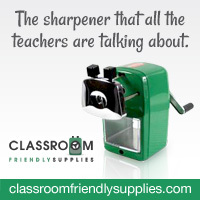 If you don't win, you can always buy one at Classroom Friendly Supplies. 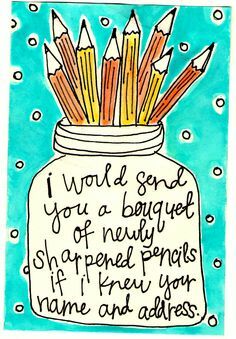 Then you will be able to make yourself a bouquet of pencils. Now of course you have to enter the giveaway in order to win one of these exciting items. I love this print! I'm excited to learn more about squirrels. Me too. What a nifty idea for Fall.